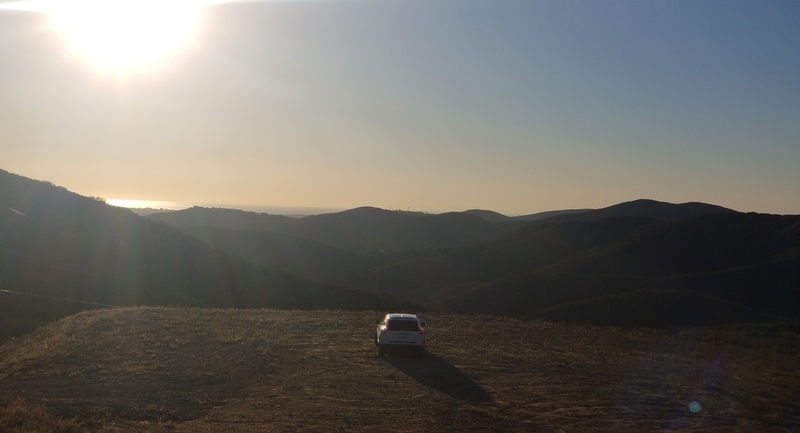 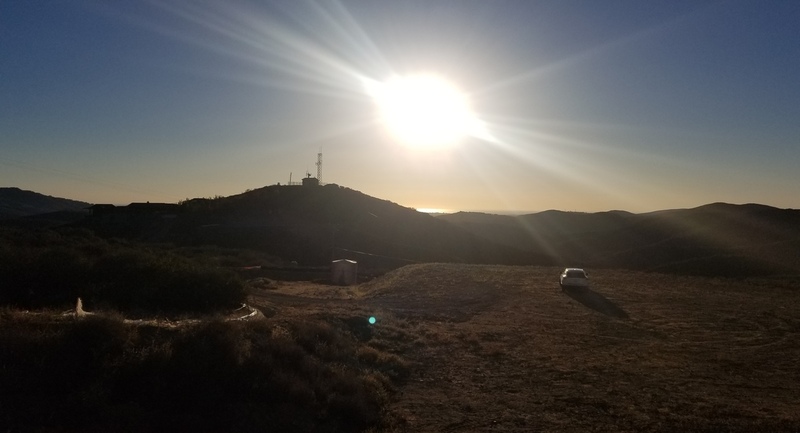 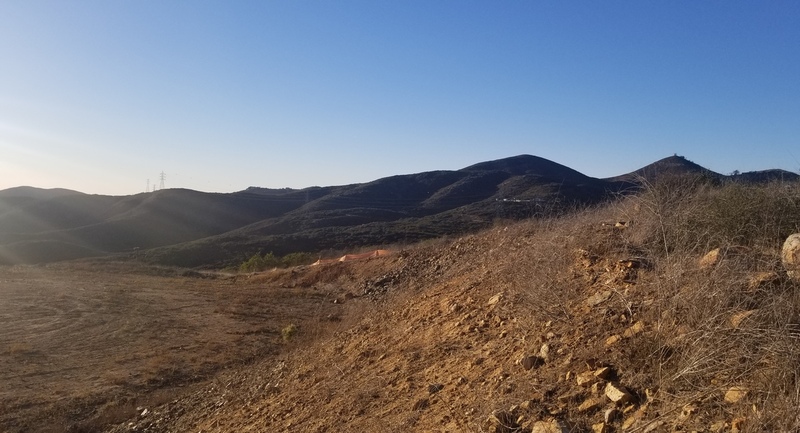 Top of the World "Ready to Build" Fantastic, 360 OCEAN & Big Bear Mountain Views, 10 acre useable lot, 18,000 sqft.pad. 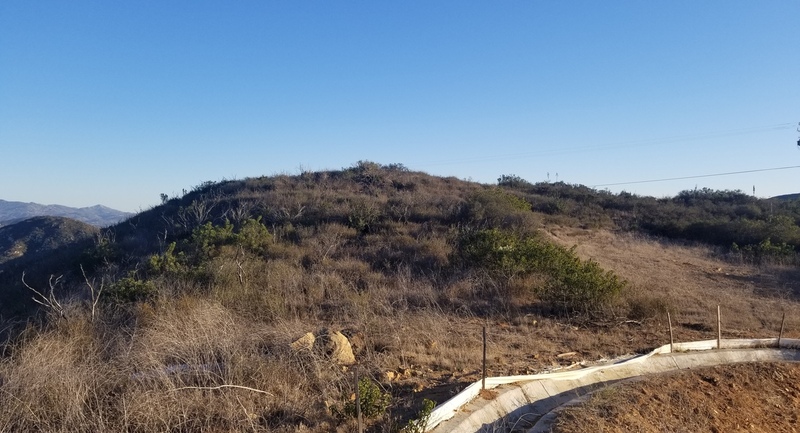 Plans are drawn & permits issued for a 4500 sqft One Level Ranch, 10K gal tank Well/30gallons pm. 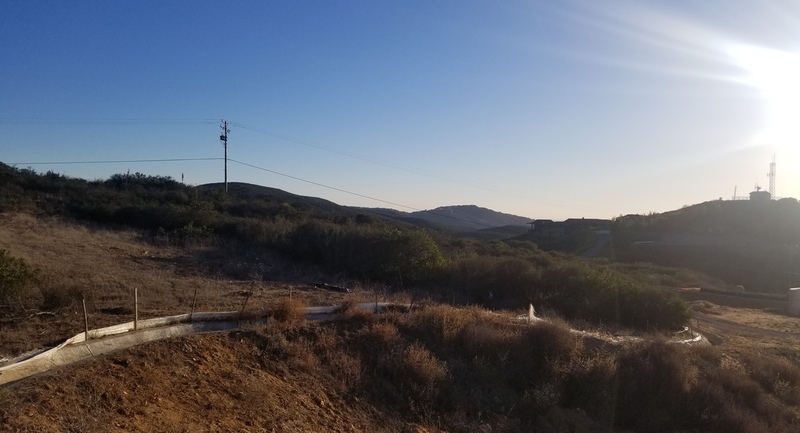 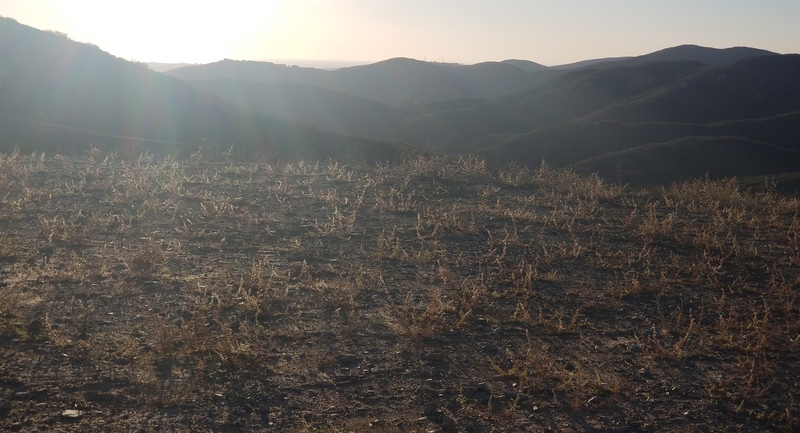 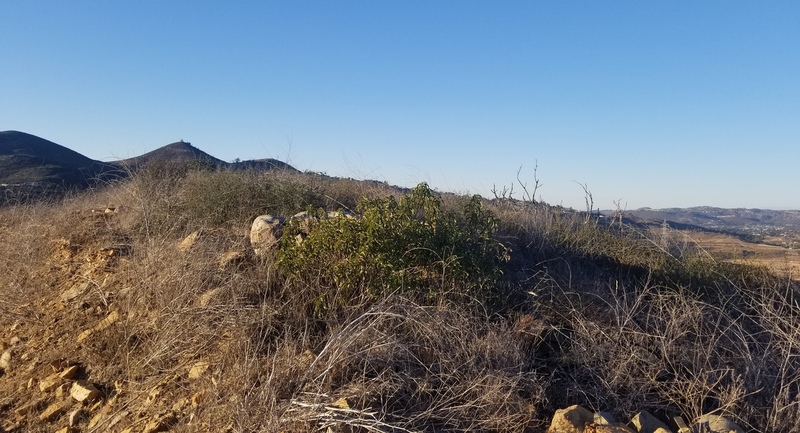 Secluded, Natural setting, across the 800 acre Elfin Forest Reserve miles of walking/equestrian trails, room for horses & arena, convenient to freeways, minutes to beach.